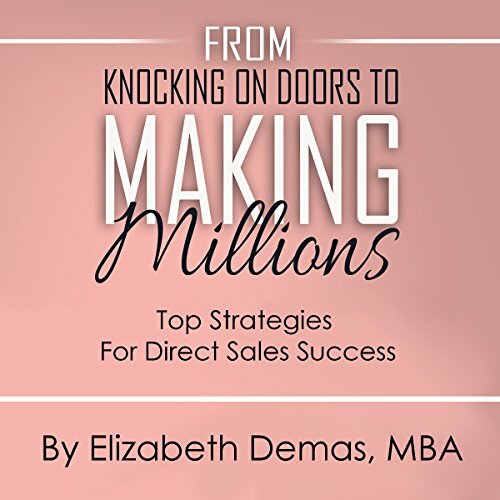 Showing results by author "Elizabeth Demas"
Elizabeth Demas started her direct sales business in 2003 by knocking on doors in her neighborhood. Over 14 years she grew and sold nearly $6,000,000 worth of her company's products. She shares top strategies on how you might grow your business and achieve your goals! The book also includes interviews with nearly two dozen direct sales specialists. They come from companies across the industry - from selling makeup to essential oils to protein powder to kitchenware and more!